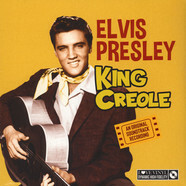 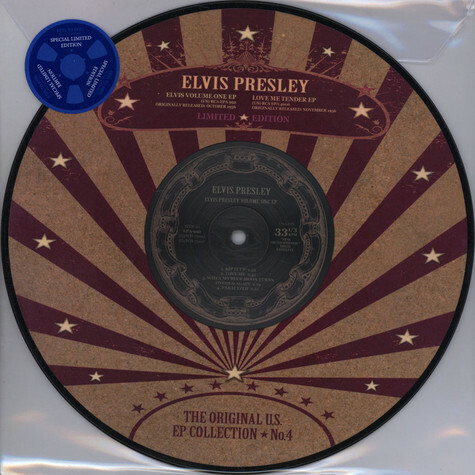 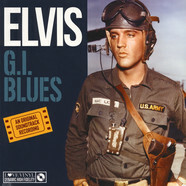 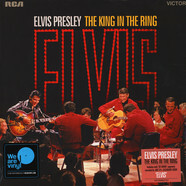 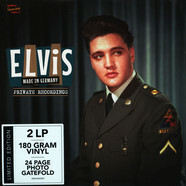 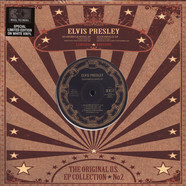 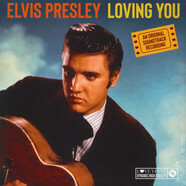 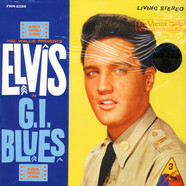 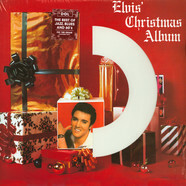 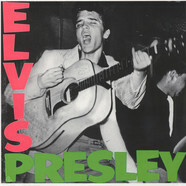 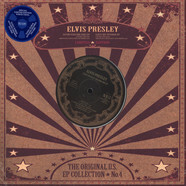 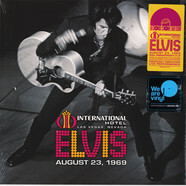 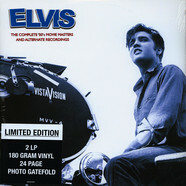 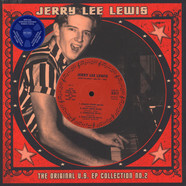 Elvis Presley - The Original US EP Collection Number 2 10"
Elvis Presley - US EP Collection Volume 4 White Vinyl Edition 10"
Elvis Presley - US EP Collection Volume 2 10"
Elvis Presley - The Original Us Ep Collection Number 3 10"
Elvis Presley - US EP Collection Volume 5 Picture Disc Edition 10"
Elvis Presley - US EP Collection Volume 5 White Vinyl Edition 10"
Elvis Presley - US EP Collection Volume 3 10"
Elvis Presley - US EP Collection Volume 1 10"
Elvis Presley - Sings New Orleans 7"
Elvis Presley - Sings Otis Blackwell 7"
Elvis Presley - Sings Ivory Joe Hunter 7"
Elvis Presley - Sings Arthur "Big Boy" Crudup 7"
Elvis Presley - Sun Yellow Vinyl Edition 7"
Elvis Presley - I'll Be Home For Chrsitmas Red Tree Shaped Vinyl Edition 7"
Elvis Presley - Santa Claus Is Back In Town Green Tree Shaped Vinyl Edition 7"
Elvis Presley - If I Can Dream / Anything That's Part Of You 7"
Elvis Presley - Elvis Sings The Hits Of Doo Wop 7"
Elvis Presley - Heartbreak Hotel / I Was The One 7"
Elvis Presley - Elvis Sings The Hits Of Specialty 7"
Elvis Presley - Shake, Rattle And Roll 7"
Elvis Presley - US EP Collection Volume 4 Picture Disc Edition 10"
Elvis Presley - The Original US EP Collection Number 3 Picture Disc Edition 10"
Elvis Presley - The Original US EP Collection Number 2 Picture Disc Edition 10"
Elvis Presley - The Original US EP Collection Number 1 Picture Disc Edition 10"
Rolling Stones, The - The Sessions Volume 5 Colored Vinyl Ediiton 10"
Rolling Stones, The - The Sessions Volume 5 Picture Disc Ediiton 10"
Johnny Cash - The Sun Singles Picture Disc Edition 10"
Johnny Cash - US EP Collection No. 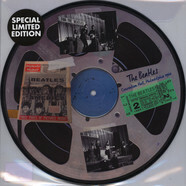 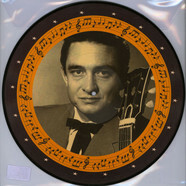 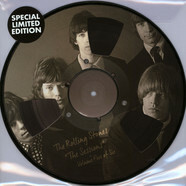 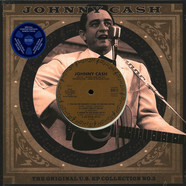 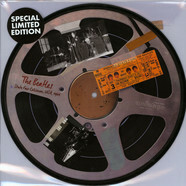 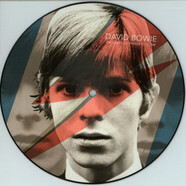 3 10"
Rolling Stones, The - The Sessions Volume 4 Picture Disc Edition 10"
Johnny Cash - US EP Collection No. 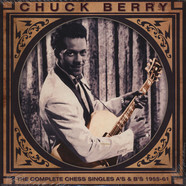 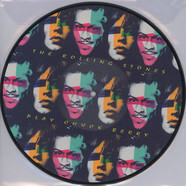 2 10"
Rolling Stones, The - The Sessions Volume 2 Picture Disc Edition 10"
Chuck Berry - Original EP Collection No. 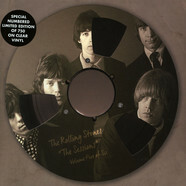 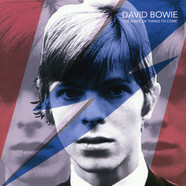 1 10"
Rolling Stones, The - The Sessions Volume 3 Picture Disc Edition 10"
Rolling Stones, The - The Sessions Volume 3 Clear Vinyl Edition 10"
Rolling Stones, The - The Sessions Volume 2 Clear Vinyl Edition 10"
Rolling Stones, The - The Sessions Volume 1 Clear Vinyl Edition 10"